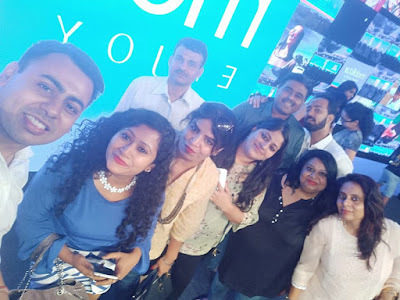 After a long gap, Indiblogger was organizing a meet in the city of Delhi. 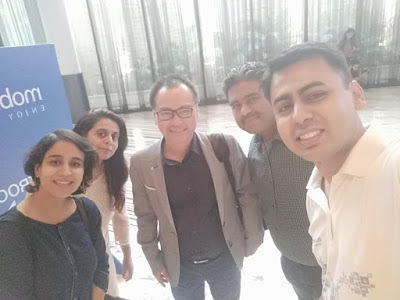 I have been to many Indiblogger meets over the years but still it gives me the same kind of excitement I had when I first attended an Indiblogger Meet. 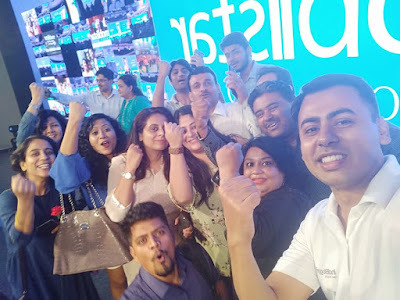 It is the mecca of all blogging events where you get the chance to meet people who are just like you, who think like, have similar interests and most importantly they all share the love of blogging. 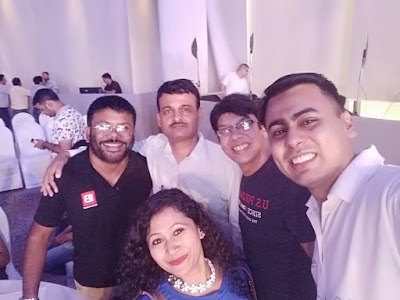 In a nutshell, you are at home with your kind of people when you are attending an Indiblogger meet. 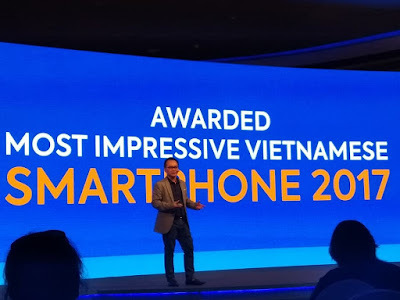 This meet was special as it marked the laumch of a new brand of mobile phones in India. 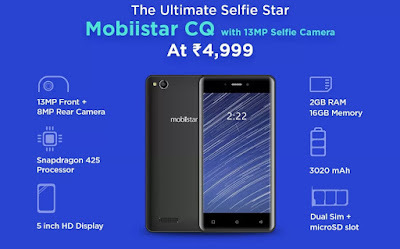 Mobiistar is a popular brand in south east Asia with presence in Vietnam but they wanted to have a grand opening in India as they wanted to have a grand presence in the country in the years to come. 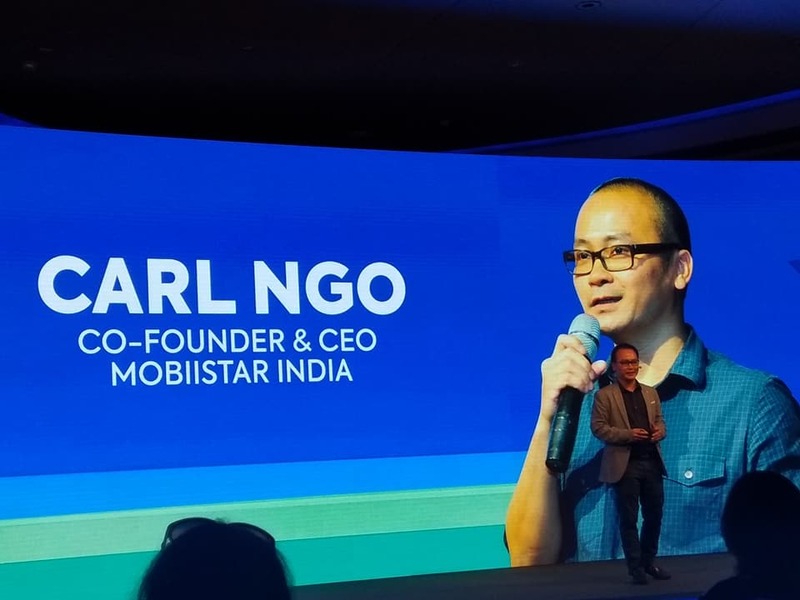 The Co-founder and CEO of the Mobiistar was present at the event to inform and discuss with bloggers about their future plans and give bloggers a go ahead regarding the launch of their mobile phones.He was a very polite and sensible person who gave a wonderful presentation and answered as many questions as he could. 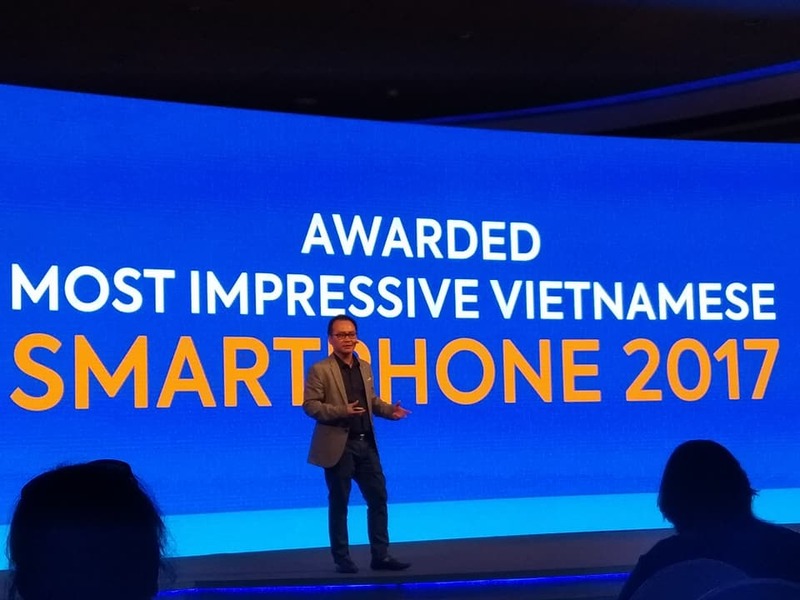 They launched two of their mobile phones in the event and captured everybody's attention with their amazing price range. The most amazing part of these phones are that they provide awesome selfie experience. 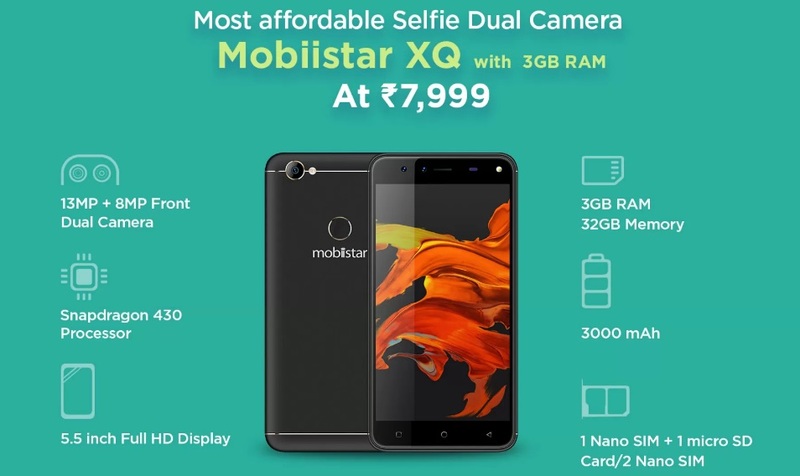 They are trying to build their brand a mobile phone which is not heavy on pocket but provide excellent quality selfie experience while still matching other brands in other parameters like display and memory. 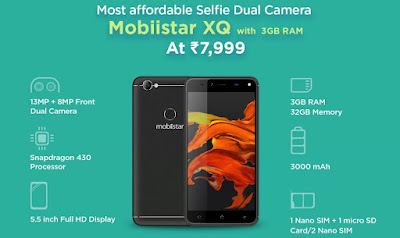 The Mobiistar XQ is actually the most affordable selfie dual camera available in the market. Many of the bloggers became instant fan of the mobiles and pre-booked their phones in Flipkart. 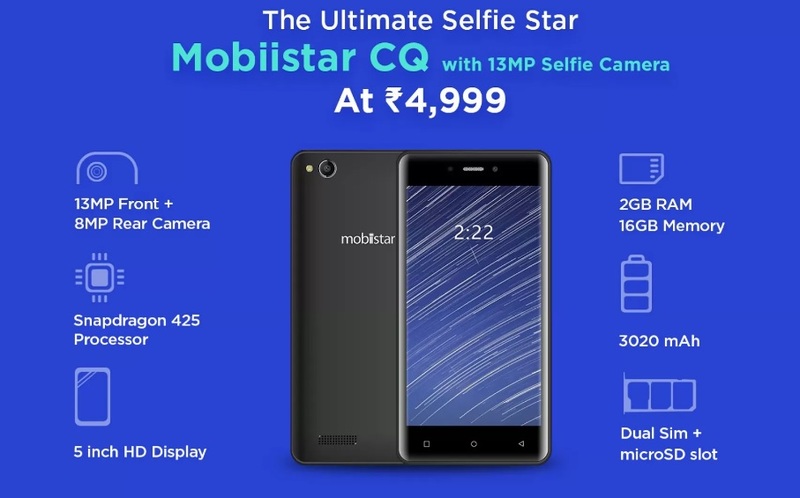 These phones are exclusively available at Flipkart. 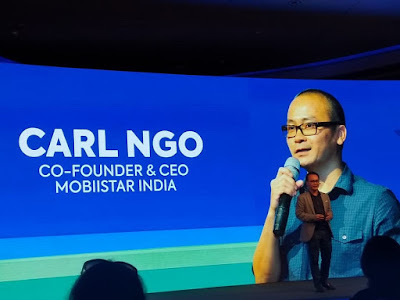 One more thing about this Mobiistar Brand is that they are a very thoughtful company as they have started their India operation with 1000 service centers across India. So, whichever part of the country you are staying, you are going to find a service center near you. After the interesting session about Mobiistar, there were snacks for everyone and a very fun filled activity. In the activity bloggers were divided into teams and were told to tell a story only using selfies. I was one of the captains and we had a blast creating the story and taking pictures. The most important part of the meet for me is to meet all my friends whom I have known for years and this is the only time of the year in which we get to meet each other and spend some good quality time. It is wonderful to connect with people who share same interests and now after so many years we also share our journeys, the ups and downs we face and how we are still making the time for out blogs. The love of blogs which binds us all together is just an amazing feeling to have. This time I met lots of new bloggers as well, who all were brimming with energy. As Renie told that they can archive the forum, I realized that some of us are becoming "old bloggers". All the pictures are selfies taken by me and now you know why I so much liked the Mobiistar event. Keep blogging. Stay blessed.